BAXTER will celebrate its centenary on Sunday 6 May and, to mark the occasion, Baxter Residents and Traders Progress Action Committee will hold a shindig at Baxter Primary School on Sunday 18 March. All proceeds will go to the school. The event will honour the renaming of Mornington Junction, Baxter’s Flat, as Baxter after Captain Benjamin Baxter the original settler. “The residents’ and traders’ committee, parents group and school council, as well as residents and businesses, are working hard to ensure this will be a great day for all,” BRATPAC secretary Gail Forbes said. A mural being painted by Melbourne Murals on the front of the Telstra Baxter Exchange on Baxter-Tooradin Road depicting the history of Baxter is creating a lot of interest. It will be officially opened as part of the celebration week beginning 11 March. There was an early hiccup to the mural when the artists painted the likeness of American civil war soldier Benjamin Baxter, instead of Captain Benjamin Baxter. The mistake was painted over and replaced with the correct portrait within hours of it being exposed on social media. Another cause for celebration is the 100th birthday of Baxter resident Alfonso, who has been invited to “cut the birthday cake” on 18 March, Ms Forbes said. Wallara Australia, the new owners of Sages Cottage, have just filmed the history of Sages Cottage and it is hoped footage will be available on the day of the event. Despite being a small community, Baxter has a colourful history, Ms Forbes said. Mulberry Hill, home to the artistic Lindsay family, played host to many noted artists and famous visitors from overseas. Baxter also had its own speedway on which many highly regarded racing car drivers competed. Motorcycles and midget cars also raced there. 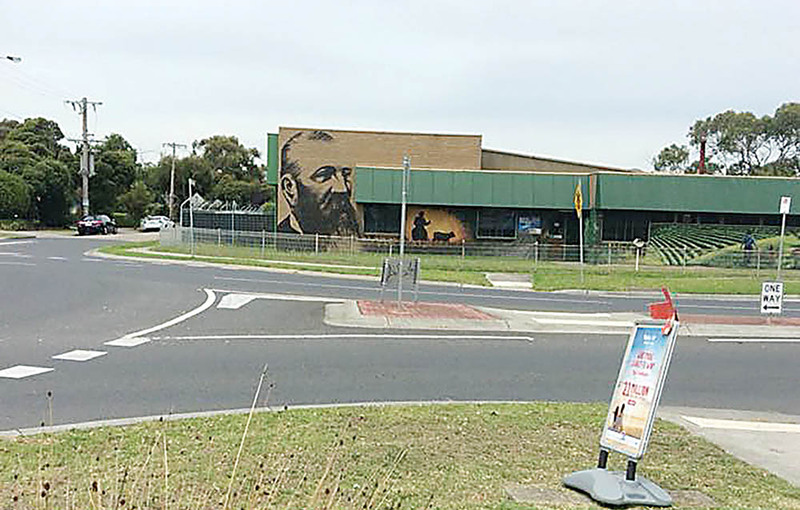 Nevil Shute, author of On the Beach and A Town like Alice, bought property in Baxter in the 1950s and, despite some referring to the location of the property as being Langwarrin, the town is determined to “claim him”, Ms Forbes said. Other well-known former residents include Diane Dunleavy, of Grubby and Dee Dee fame, now on 3AW, who grew up in Baxter and went to Baxter Primary School, and daredevil rider Blake “Bilko” Williams, with Nitro Circus, who has travelled the world stunt riding. 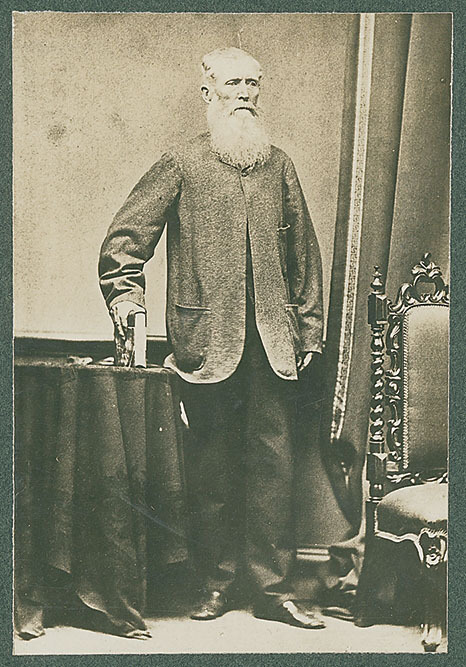 “At the end of the day, we have something to shout about – not to forget the township’s founder was believed to be the first white man to settle on the Mornington Peninsula,” Ms Forbes said.